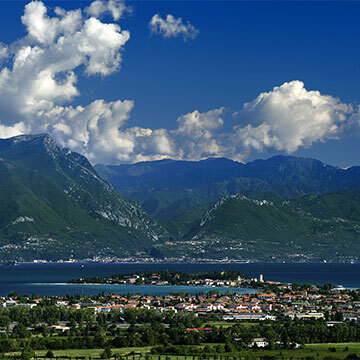 Grifo Parking Project is promoted and managed by Sirmione Servizi on behalf of the Municipality of Sirmione. 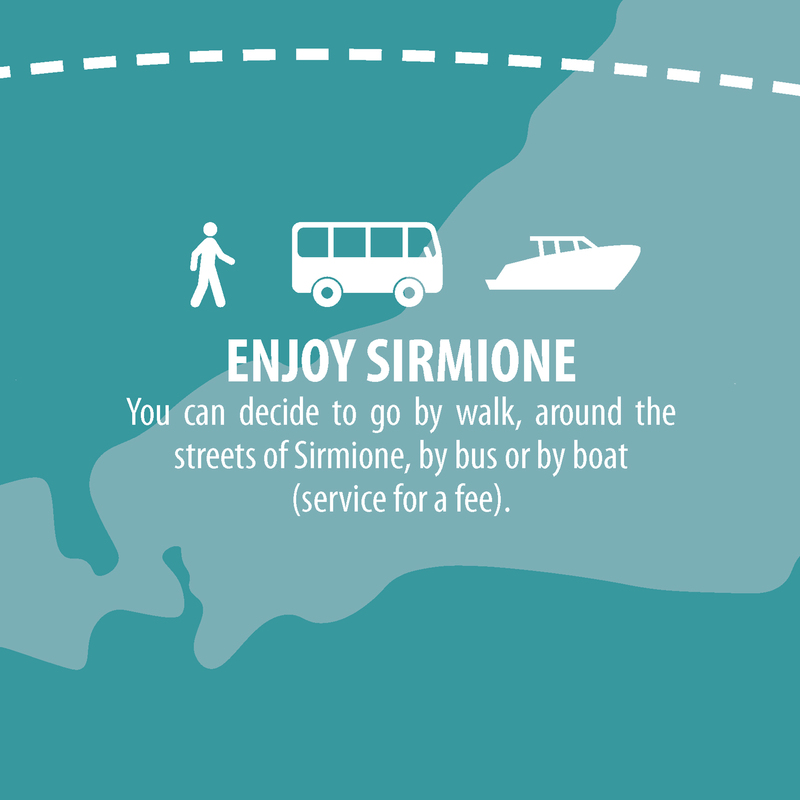 From the 1st of August a new experimental approach to mobility in the Historic Center of Sirmione has been started, limiting access to vehicular traffic thanks to the activation of a parking and transport service for the hotels guests. The main and common goal is to make the Old Town more livable and usable for everyone. 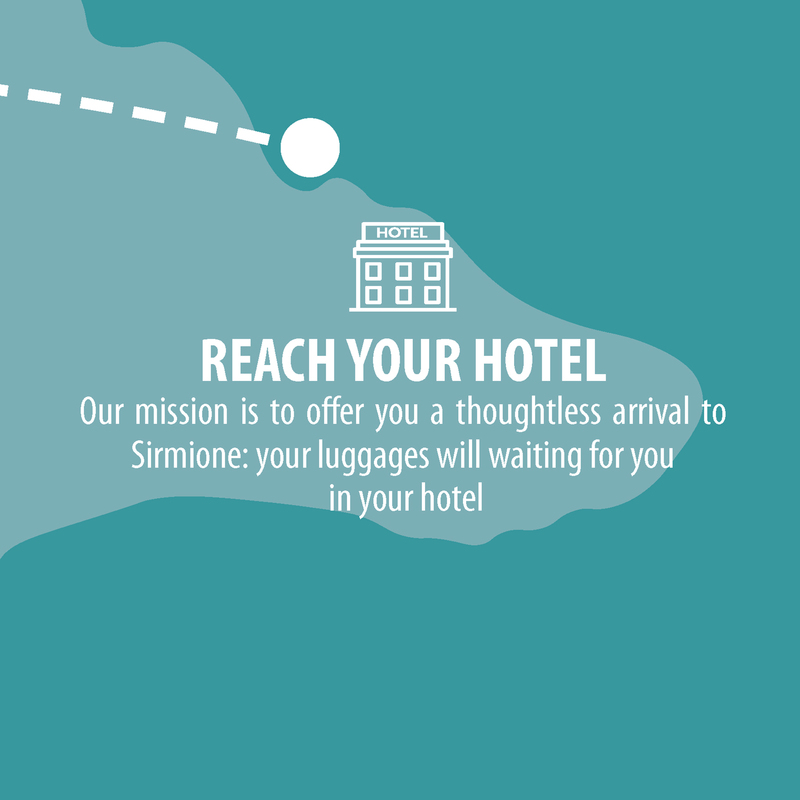 All guests of the Hotel Sirmione and Promessi Sposi can use this service. Charges apply. 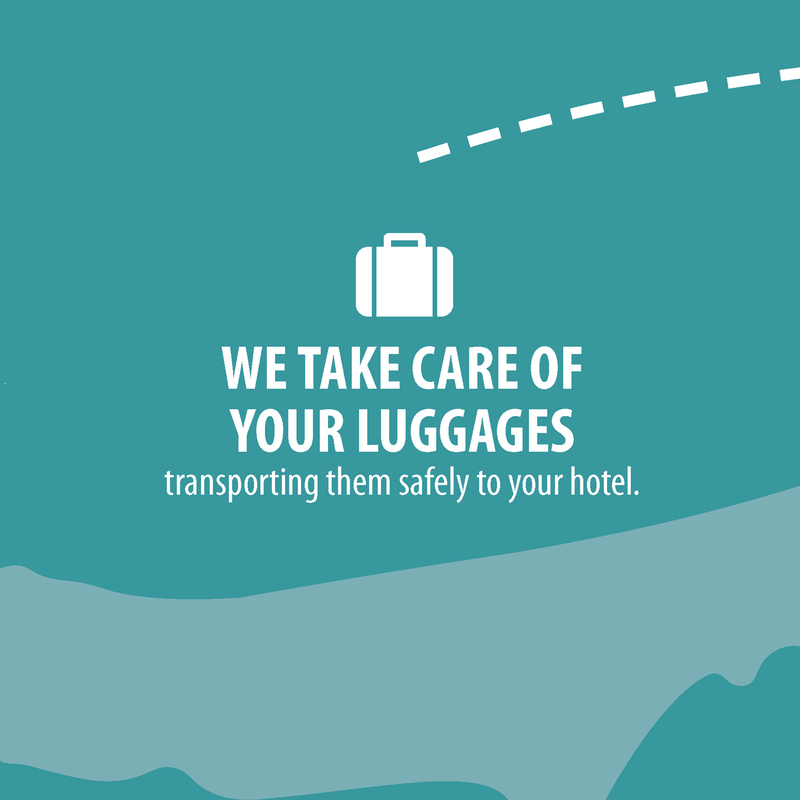 Is it possible to anticipate the check-in or postpone the check-out? Yes, subject to availability. 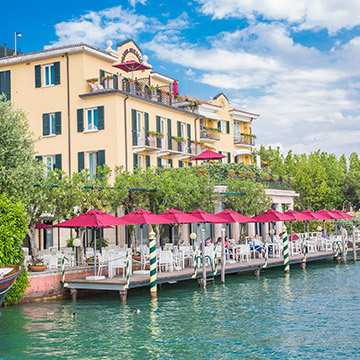 It is necessary to inform the reception of the Hotel Sirmione and Promessi Sposi. 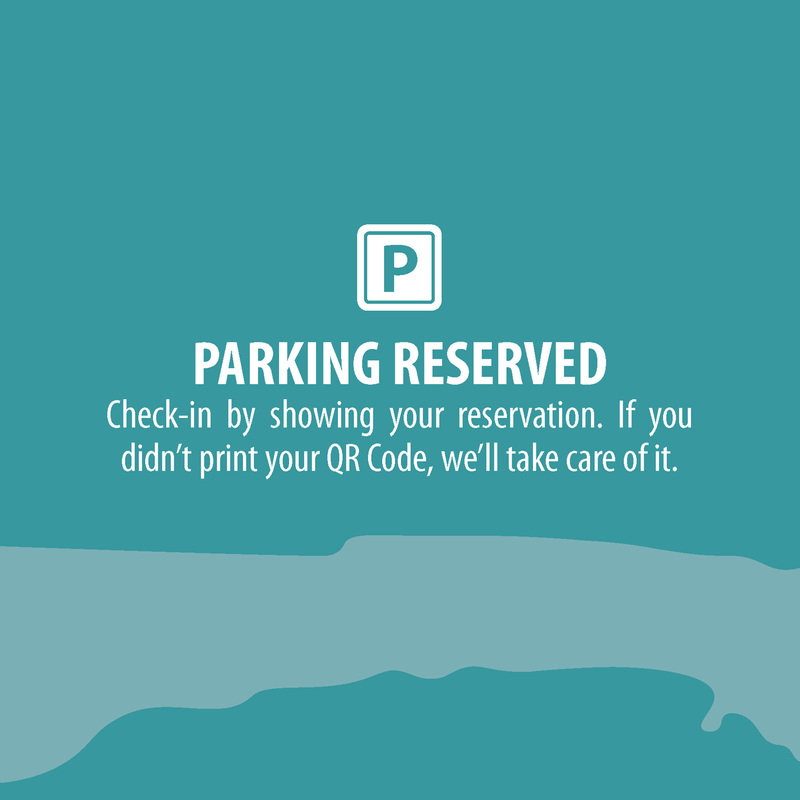 that, if possible, will reserve parking upon payment of a supplement.